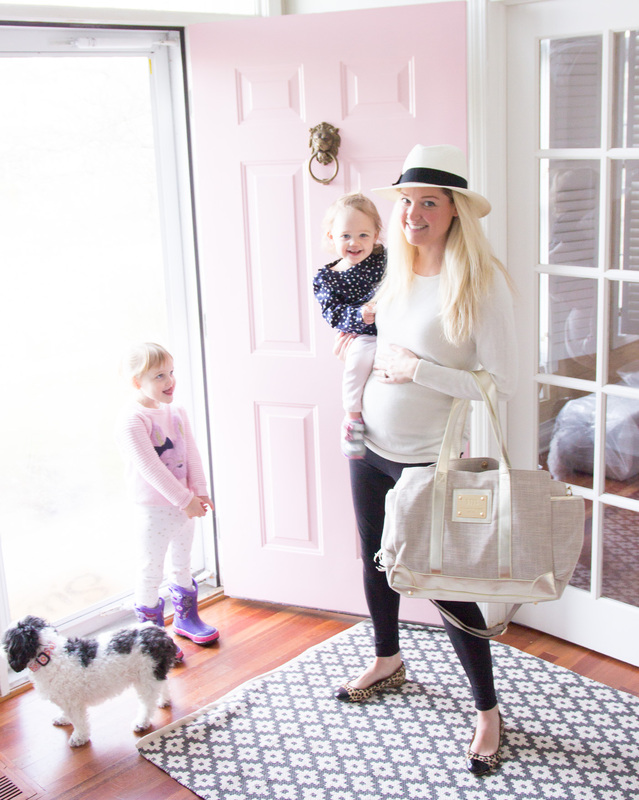 We’ve had our new diaper bag from MB Krauss for a month now and love it so much! So much that I’m hosting a giveaway for one lucky Momma! I feel like whenever we leave the house these days we bring a million things with us. My favorite part about this diaper bag is that it has kept everything organized!!! There are a ton of pockets so you have a designated spot for every item. Toys, wipes, bottles, wallet, you name it.